Tag: how to register my brand on amazon? What is Amazon Brand Registry and why it is important for a seller? 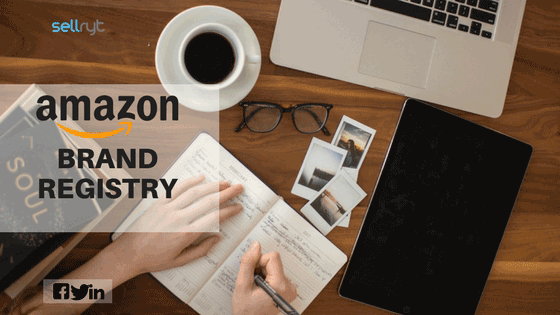 March 10, 2018 March 10, 2018 AdminLeave a Comment on What is Amazon Brand Registry and why it is important for a seller?amazon brand registry, amazon brand registry in easy steps, benefits of amazon brand registry, easy guide to amazon brand registry, features of amazon brand registry, guide to amazon brand registry, how to register my brand on amazon?, what is amazon brand registry?, why amazon brand registry is important? How listing optimization during the holidays can increase your revenue?